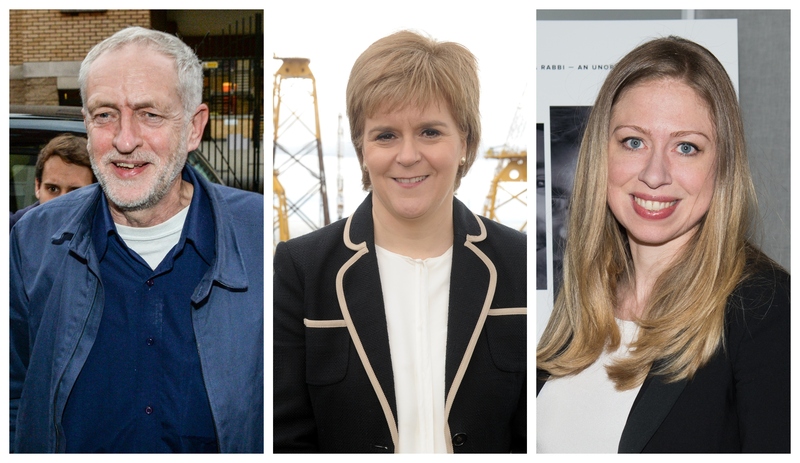 JEREMY CORBYN, Nicola Sturgeon and Chelsea Clinton are to take part in events at this year's Edinburgh International Book Festival (EIBF). 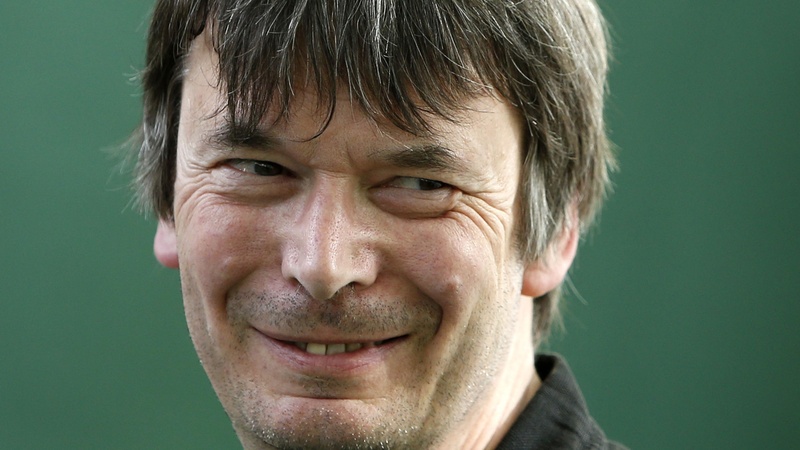 SCOTTISH author Ian Rankin has tickled his fans with a witty letter in The Times. 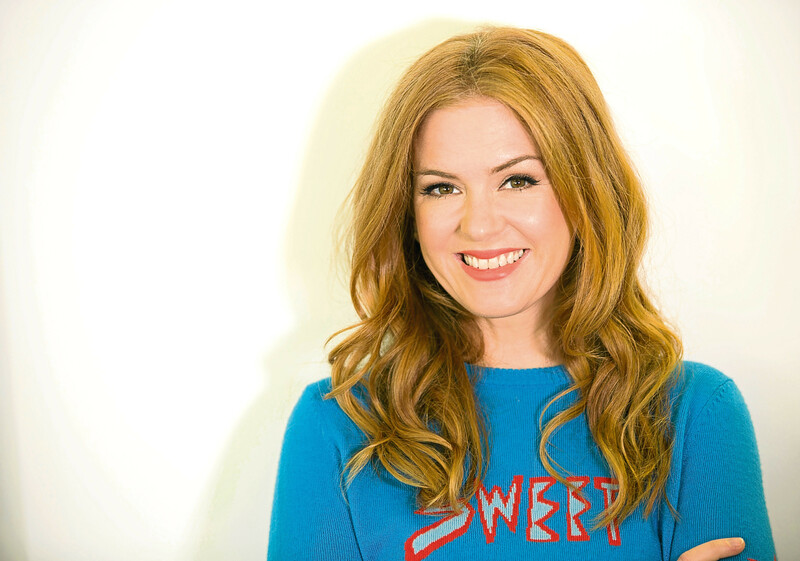 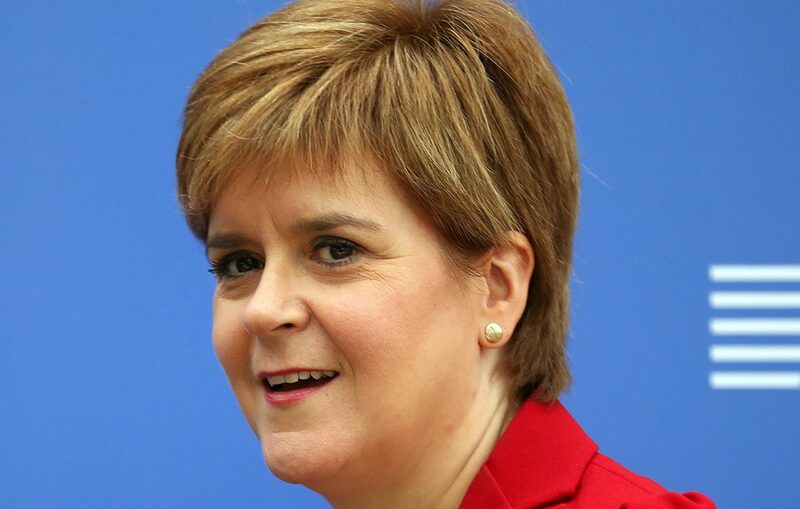 NICOLA STURGEON has said she wishes she could turn the clock back and change the name of the Scottish National Party. 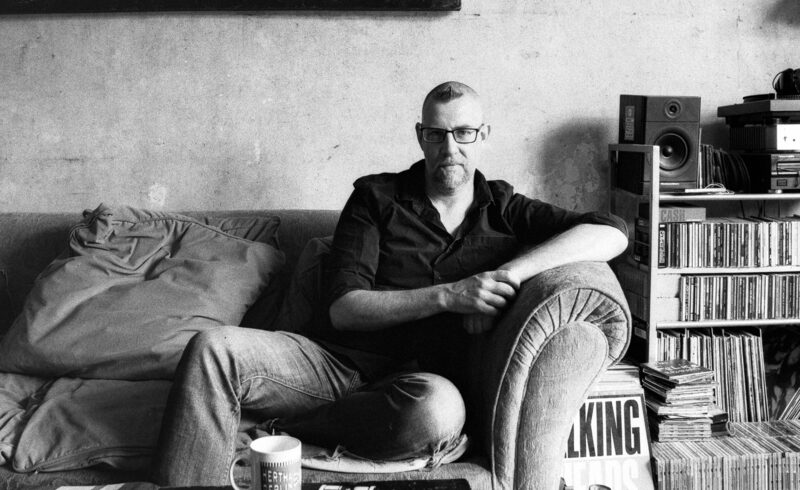 ON the 19 August, author Graeme Macrae Burnet will be coming to the Edinburgh Book Festival for a 'theatrical exploration' of his Man Booker-shortlisted novel His Bloody Project. 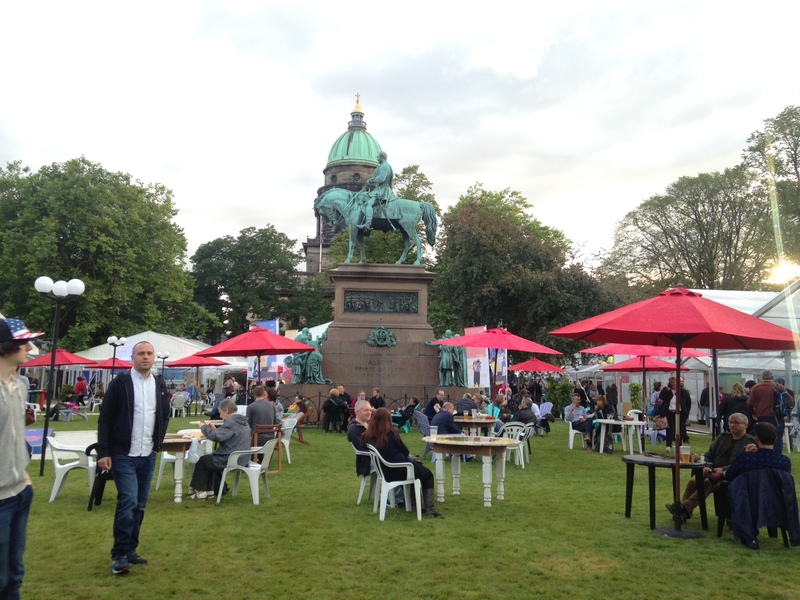 The Edinburgh International Book Festival opens this weekend! 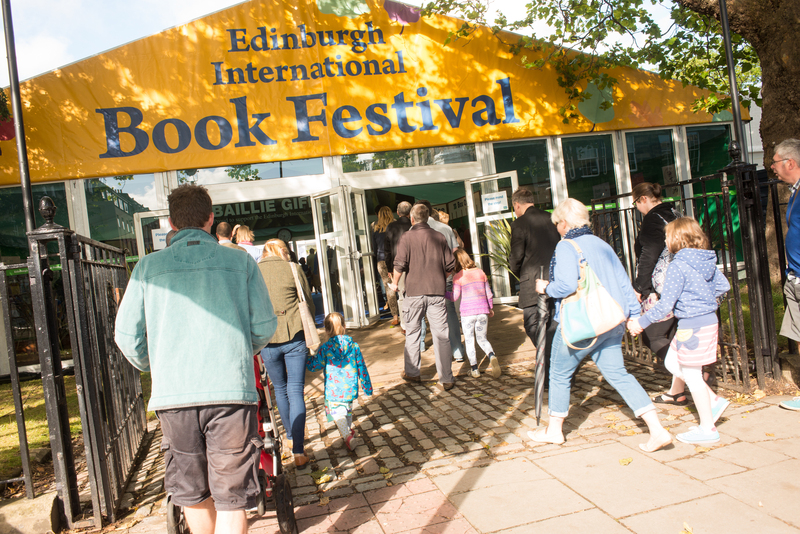 THE Edinburgh International Book Festival opens this weekend with speakers including Chimamanda Ngozi Adichie, Paul Auster, Zadie Smith, Richard Ford, Andrew O'Hagan and Ali Smith.